NobleSeas Engineering was formed with a mission to provide safe, competent, reliable, cost -effective and resourceful engineering and project management services to the oil & gas and marine industry in the volatile energy market conditions for a sustainable future. Our team displays decades of experience in the upstream and marine industries. With extensive experience of field design, construction, installation and operations, we collaborate with our clients to ensure practical and optimised engineering solutions are provided. Our resource base in Australia and with strategic alliances together have capabilities to cover project deliveries of all sizes ranging from concept definition through FEED to detail execution. Our comprehensive expertise, independence and access to large resource base to support from concept to operational stage, enable us to adjust as per client’s needs and provide reliable and competitive solutions. The majority of our services are focused on subsurface, subsea and marine sector but with our set of competencies and diversified experience are well suited to ports, offloading, renewables and mining sector as well. Our vision is through teamwork, Nobleseas will provide innovative, cost effective and sustainable engineering solutions that empower the engineering practice and help our clients to enhance the value in their assets and services. We aspire to become preferred engineering service provider to the energy companies and service providers in the area of design, construction, installation and operations. We believe no project is successful until we delivered up to the client satisfaction. We put client first on our priorities and deliver optimised solutions through collaboration with our clients. We apply the highest ethical standards to everything we do. We believe keeping the high standards of business conduct and commitment to what we promise will earn the trust from our clients, stakeholders and community. We do not believe in short cuts. We rely on hard work, continuous learning and competencies to deliver successful solutions. We engage responsibly with our clients and stakeholders and practise engineering to foster the health and safety of the relevant community and the environment. We believe every project is unique in its nature. We keep ourselves abreast with industry developments and invest in skill developments. We are passionate about approaching the technical problems with innovative thinking and deliver solutions which are safe, practical and cost effective. Our team displays decades of experience in the upstream and marine industries with expertise in subsurface, subsea & pipelines and marine design. With extensive experience of field design, construction, installation and operations, we collaborate with our clients to ensure turn key practical and optimised engineering solutions are provided. 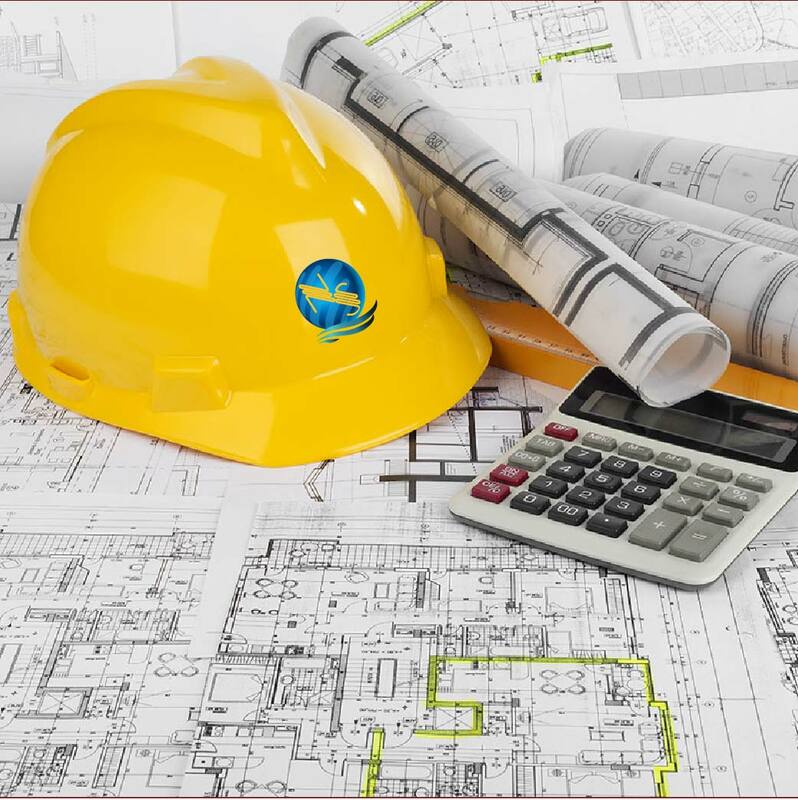 We carry key experience in executing solution-oriented studies, engineering design and analysis, construction and installation engineering & site support. With a close collaboration with our partnering companies we provide project management and engineering services in subsurface, subsea, pipelines and marine sector. Our people come with wealth of industry experience in all areas from project management, commercial dealing through technical expertise . Our diversified knowledge and experience help us to understand the problem, analyse it and develop fit-for-purpose solutions for our clients. Combined with our expertise and access to a wide range of expertise and set of industry qualifies software tools we can address client needs at every stage of the project development. We have partnered with world leading advanced technology companies to provide wide range cost effective engineering solutions on time, budget and beyond expected quality standards. We are resourceful and dare to accept challenges. We collaborate with our clients to serve their project requirements no matter how small or how complex they are. NobleSeas Engineering headquartered in Perth was formed in early 2017. We carry key experience in project execution, engineering design and analysis, construction &amp; installation engineering and site support. We have a team with strong leadership and many years of experience in multi-disciplinary project execution and key expertise in the field of subsea, pipelines, field development and marine design. 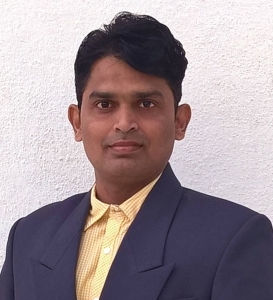 Pawan is a Chartered Professional Engineer with a bachelor and master’s degree in Naval Architecture and Ocean Engineering. He demonstrates extensive project management and technical experience in subsea developments focusing on SURF, pipelines and subsea system’s FEED, detail design, fabrication, offshore installation execution, and operations. He has successfully executed multi-million dollar oil and gas EPCI projects managing large teams, complex interfaces among various stakeholders and multiple work locations. He started his career as graduate trainee engineering with Technip in offshore pipelines based at Paris. He then joined Subsea 7 in Norway working in the area of offshore installations before joining Statoil in the department of Platform Technology and Subsea Marine Operations. After working for about 6 years on North Sea project he moved to Perth where he worked with IKM and Aker Solutions on various North West Shelf projects and studies in the area of field development, SURF and pipelines and advanced subsea technologies. Pawan has held leading roles on major projects with leading operators, installation contractors and SEVs. These roles included detail design of SURF components, project management, cost estimation, fabrication and offshore installations. His advanced subsea engineering expertise is supported by practical experience gained in the field. MP has an outstanding 36 years of experience covering project management, concept development and selection, front-end engineering (FEED), detailed design/engineering, construction, commissioning and start-up of Oil and Gas facilities while working for major international engineering, construction, and operating companies. He holds an incident-free career covering all construction and commissioning assignments including managed brownfield modifications and offshore shutdowns. Functional areas of responsibility include Project Manager, Engineering Manager, Principal Facilities Engineer, Design Review Leader and Hazop Co-ordinator, Lead Commissioning/Startup Engineer, Commissioning Advisor, In-charge Offshore. Worked in various countries, Qatar, Singapore, Indonesia, Malaysia, and the Philippines. While at INPEX, he was also Sr Advisor Engineering & Construction for their NOJV’s including COP Bayu-undan, Darwin LNG, Shell Prelude, ENI Kitan, Apache Ningaloo Vision and BHP Griffin. 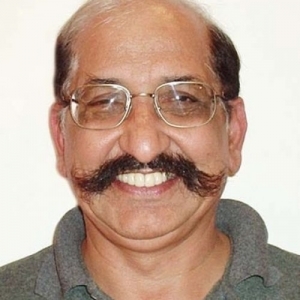 Dr. Sangwai is currently working as Associate Professor in the Petroleum Engineering Program, Department of Ocean Engineering at Indian Institute of Technology Madras. He worked with Schlumberger dealing with flow assurances issues and on several commercial projects. He published several papers in international journals and conferences of international repute. He holds eight patents in the field of gas hydrate, enhanced oil recovery and flow assurance. 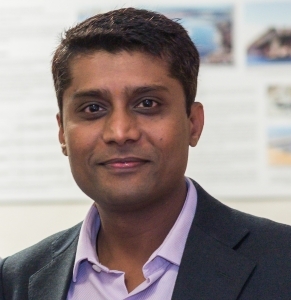 His research interest lies mainly in the field of gas hydrates, enhanced oil recovery, rheology of drilling fluids, flow assurance and polymer and nanotechnology applications for upstream oil and gas engineering.